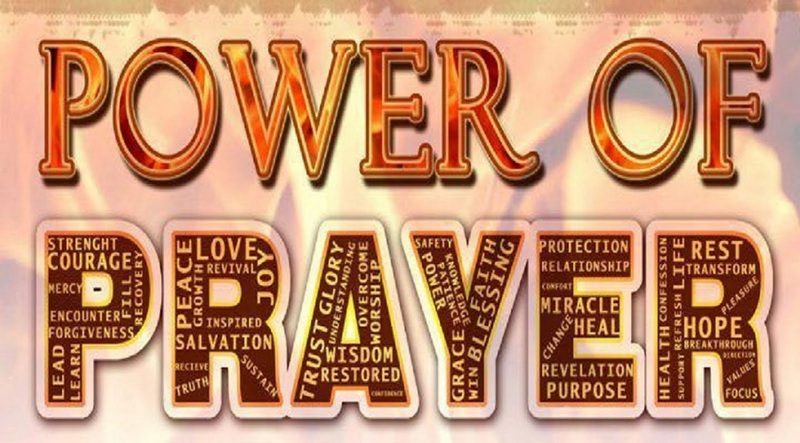 We a have a weekly prayer email called the Prayer Net. If you would like us to pray for you, please send us your prayer or praise report below. Another great resource for prayer is The Upper Room. The mission of The Upper Room Living Prayer Center is to help individuals, small groups and local congregations grow in their understanding and experience of prayer.